This journal offers the latest developments in gene and cellular therapy in the cancer field. 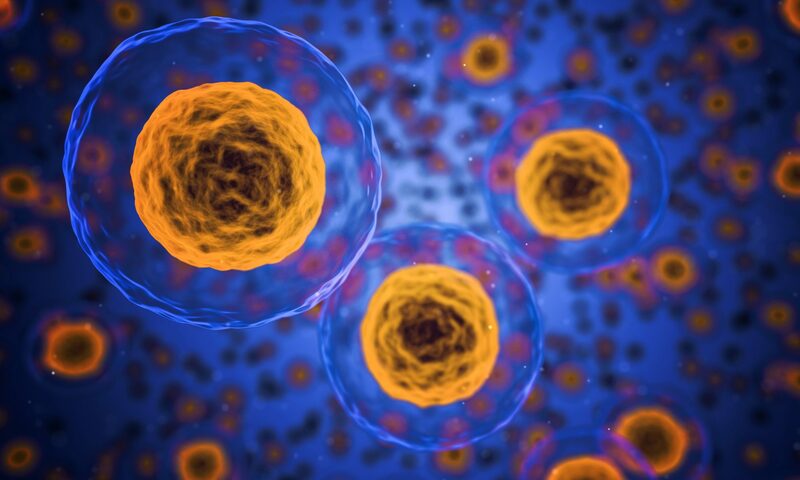 Journal specialized in stem cell biology, including potential therapeutic applications, regenerative medicine as well as clinical and translational aspects. A new journal based on the advances and applications of CRISPR technology. This journal covers both the research and clinical applications of the new genetic therapy techniques currently being developed. International journal providing insights in the importance of hematopoietic stem cell therapy for treatment of various benign and malignant hematologic disorders and certain solid tumors. Human Molecular Genetics covers a wide range of topics in all aspects of human molecular genetics, including genetic and cell therapy. The scope of this journal includes gene transfer and its applications in gene and cell therapy, genome editing, siRNA, microRNA and other noncoding RNAs as therapeutic gene-modulating agents or targets. The leading international journal for research on the development of molecular and cellular therapeutics to correct genetic and acquired diseases, including but not limited to research on gene transfer and editing, vector development and design, stem cell manipulation, vaccine development, pre-clinical target validation, safety/efficacy studies, and clinical trials. Journal specialized in advances in nucleic acid-based therapeutics to treat and/or correct genetic and acquired disease. Journal focusing on the development and clinical testing of viral, cellular, and other biological therapies targeting cancer. Nature Medicine aims to keep readers informed on a wide range of biomedical research findings with clear implications for diseases pathogenesis and therapy. Promotes human health by providing a forum for communication and cross-fertilization among basic, translational, and clinical research practitioners and trainees from all relevant established and emerging disciplines.